Each 15 mL bottle contains 750mg CBD. That’s 50mg per mL of our small batch CBD Hemp Oil. 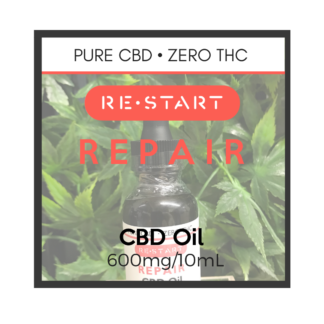 When taken sublingually, RESTART CBD will do the trick to assist in creating the homeostasis your body needs to “feel better” in all areas of you life.